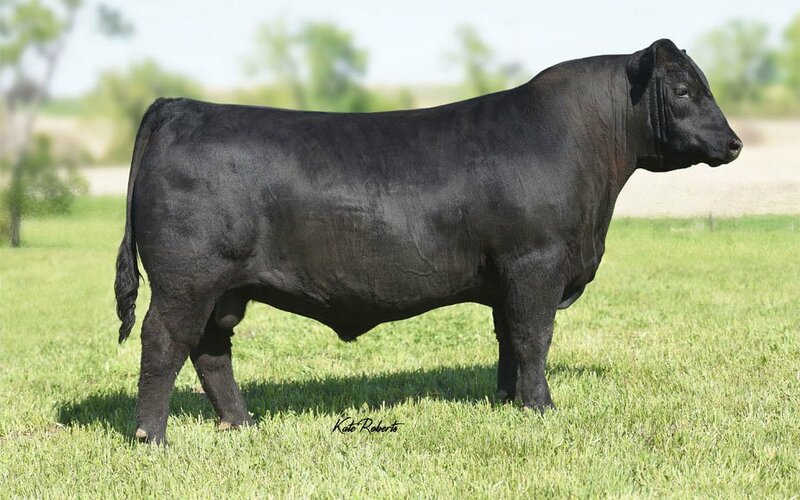 � A unique and powerful Rampage son - moderate in size, big hipped and super sound with tons of eye appeal. � Scanned high for both Marbling and Ribeye in a big stout contemporary group. 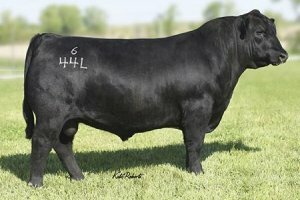 � Topped the 2017 Connealy Bull Sale as one of the most exciting and complete bulls in the offering.